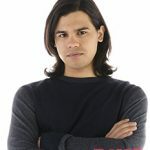 With the Season 5 premiere of The Flash fast approaching we catch up with Carlos Valdes to get all the latest on what to expect coming into the new season. 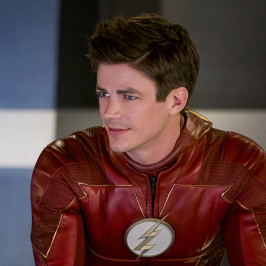 What excites you the most about season five of The Flash? From the scripts I’ve read, the thing that moves me the most is the storyline of Nora West-Allen [played by Jessica Parker Kennedy]. I find Nora’s storyline really compelling. She has some great scenes with Grant in the first few episodes of season five. Without revealing too much, it’s a dynamic that makes me feel really emotional. I look forward to seeing how they explore that dynamic more. I’m also looking forward to seeing how it comes across on screen. 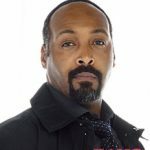 Where do we find Team Flash at the start of season five? At the start of the season, Team Flash is endowed with a certain sense of relief and confidence. After facing somebody like The Thinker [played by Neil Sandilands] – and taking him down – there’s always going to be a sense of relief. 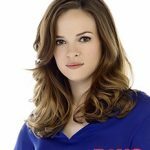 Unfortunately, the arrival of Nora West-Allen presents a new set of challenges for them. These challenges are technical in some aspect, but they’re mostly emotional. It’s going to be interesting to see what happens. Where do we find Cisco at the start of the season? Cisco is in pain. He’s fresh from a breakup and he’s suffering. At the beginning of season five, I don’t think he’s had time to process the breakup, so he’s being a little irresponsible. It all has to do with Gypsy [played by Jessica Camacho]. The breakup happened and all the ensuing action after that involved The Thinker. It was Thinker, Thinker, Thinker for ages, which is why Cisco didn’t have time to think about Gypsy. What does Cisco think of Gypsy now? Do you remember the party we had end at the end of season four? Where we were all at the West’s house? That was Cisco’s first opportunity to start processing things, but at that point the only tool at his disposal was champagne. You can expect that to play a part in terms of how he processes the breakup with Gypsy. Champagne plays a big part. 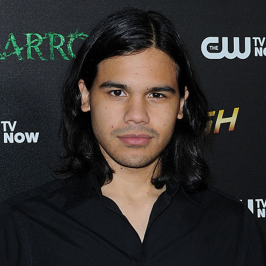 Will Cisco be able to move on from Gypsy? Fans can expect a bit of a learning curve with regards to his being able to move on from the breakup with Gypsy. 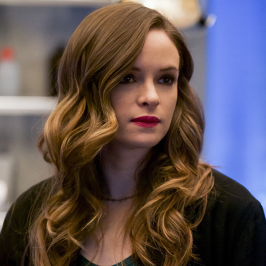 However, I think both Caitlin [Snow, played by Danielle Panabaker] and Ralph [Dibny, played by Hartley Sawyer] see this as an opportunity to try to help their friend. Moving on from the breakup, there are definitely some hijinks in store with regards to Cisco. Will Cisco continue to explore his powers in season five? What can I say about the powers? 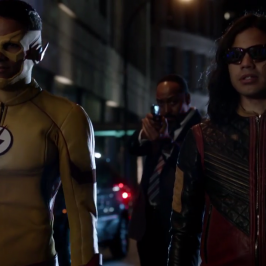 I will say that Cisco’s powers will be challenged in a way that they’ve never been challenged before. They will be challenged in a very unique and perilous way. 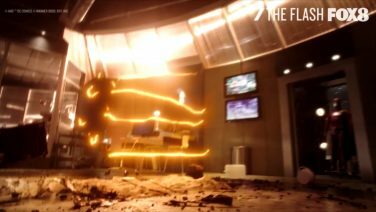 Is Cisco more comfortable with his powers now? I think he’s definitely at a place where he’s comfortable with the powers. 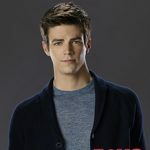 He’s also confident about using his powers out in the field in order to help Barry and the team, and to help save Central City in general. But I also think that he feels a certain allegiance to the Cortex. When it comes to Cisco, working with computers, working with weaponry, working with suits and working with naming the villains is the stuff that he’s really good at. Even though he’s self-aware and confident with his abilities, I think there is still a part of him that feels his comfort zone is maybe more inside himself. 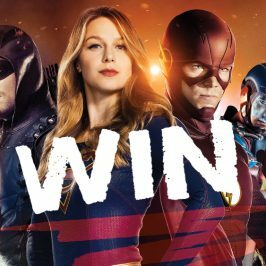 What can you tease about the new names, new devices and new suits for season five? 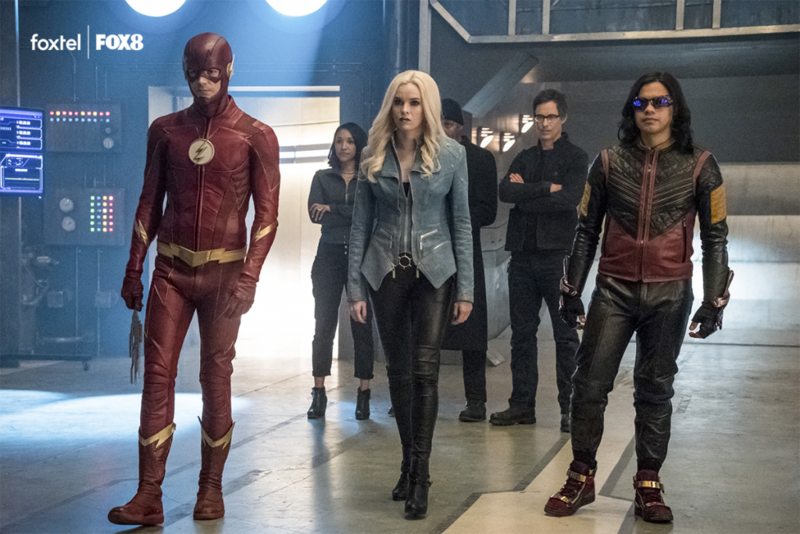 I’m trying to make this as vague as possible, because I don’t want to get into trouble – but there is a new suit in season five. 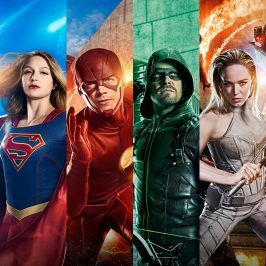 I’m not going to say whose suit it is, but there is something of a new suit coming fairly early on in season five. That’s all I can say. As an actor, how difficult is it for you to compartmentalize everything going through Cisco’s head? Compartmentalization is something that I do very well. However, I would not like it to be that way; I don’t want to be a master compartmentalizer. At this point, it is very easy for me to put things in boxes with the character of Cisco. I know who he is. 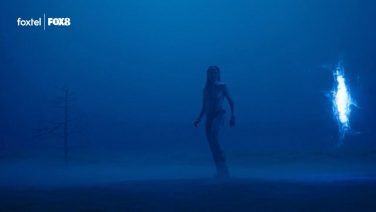 I’ve lived in his body for over four years, so I know what he feels like, I know how he thinks and I know how he talks. I’m not saying it’s not challenging. It certainly is challenging at times, but I definitely feel more comfortable with the character at this point. How has the process of characterization changed for you as an actor? In terms of compartmentalizing all the different parts of Cisco? 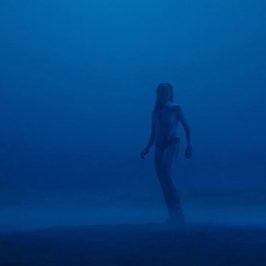 In the beginning, it was more of a compartmentalization – but at this point I am very comfortable with the character and I have more of a ‘wholistic’ feeling towards him. I don’t have to think about all of his characteristics, facets, experiences and feelings as separate entities. Instead, I just know them all as one whole thing. What went through your mind when you read the script for the first episode of season five? I thought it was really strong for a season five opener. New problems are presented. Relationships are tested in a unique way. I thought it was really good. What can you tease about the very first episode? 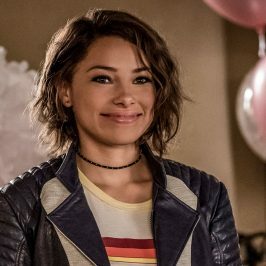 The introduction of Nora is a big part of it, although we also have Hartley Sawyer and Danielle Nicolet, as well as Jessica Parker Kennedy as new regulars on The Flash. I think these additions make the energy on set feel different. I think it’s a fresh energy that we like; a fresh energy that we need. I’m excited to explore it more. Tell us something new and different that fans can expect from the first episode of season five? 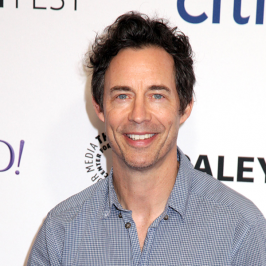 You can expect Tom Cavanagh [who plays Wells in the show] to direct it. That’s very exciting, too. 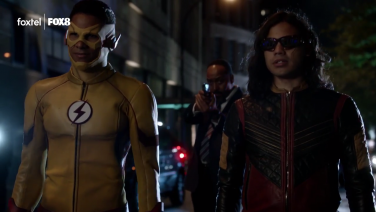 How would you describe the chemistry between Wells and Cisco in season five? 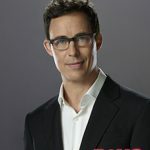 I’m not going to lie… I’ve loved playing opposite Tom in any and all iterations of Wells. I think we work really well together and I wouldn’t trade it for anything in the world. However, I have to be honest and admit that I’d really love to see him explore that entertaining dynamic with somebody else, too. I’m a big fan of change. I’m a big fan of changing things up. I’d love to see something different there. That would be fun.